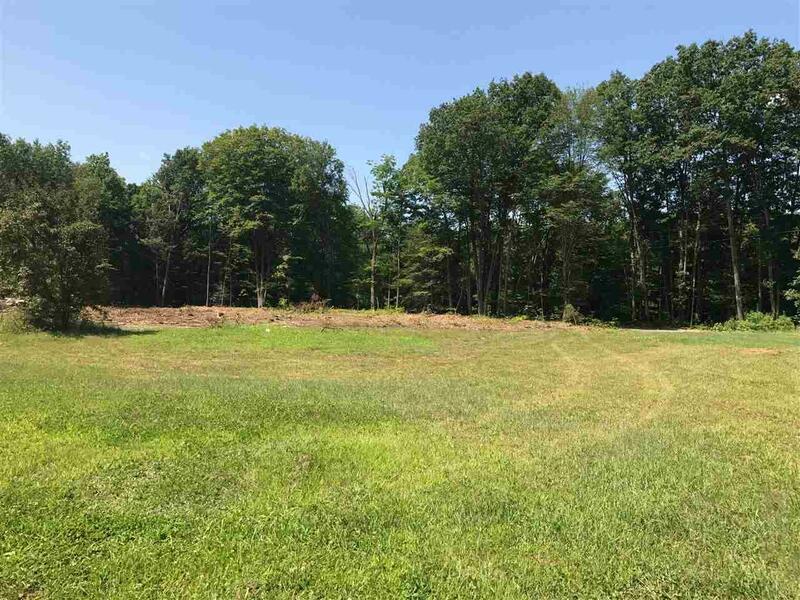 Nice lot in the great area of Walpole. This Property offers all the Beauty of living in the Connecticut River Valley. And at this price you can afford to build. This is a terrific spot for either a primary or second home. Courtesy of Kimberly Matson of Bh&G - The Masiello Group.